The goal was to maximize gaming potential without getting too crazy in the wallet. Right off the bat I had decided I wanted a PNY Geforce GTX 760. After reading about graphics cards for hours, there really was no other choice that could perform as well in that price range. I ended up getting the graphics card for $180 technically with purchase of Assassin's Creed Black Flag, or I got it for $240 with a free $60 game to boot. On top of that I like that they kept the reference cooler design. It isn't as good as others at keeping the gpu cool but it def helps reduce the temps on other components. 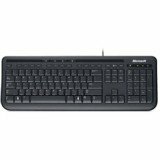 The following items were purchased solely due to low price: Gigabyte MB, Seagate 1tb HDD, Encore Wireless Net Adapter, LG DVD/CD Reader/Writer, Microsoft Keyboard. 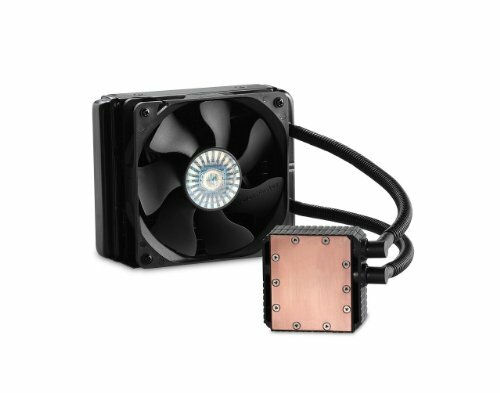 I went ahead and opted to get a liquid cooler and after a few reviews the Cooler Master 120v system looked to be well enough for my application. I overclocked my CPU to 4.5ghz @ 1.452v, runs at 54 degrees under load (look below for update on overclock). I overdid it on the Ram purposefully as the MB can only get up to 2000 speeds. However, I set it to run at 1866 8-10-10-27 with 1.65v. Ran Prime95 for 6 hours no errors and cpu/mobo temp peaked at 58 celsius. The case was decided upon because of the price and it having alot of ventillation. Pretty much the whole front panel is vented along with 1x120mm fan. I also wanted a window XD. I placed the cpu cooler on the top vents instead of the rear, figuring that it would be much easier to cool if the fan pushed along the already rising hot air. There was plenty of room to work in there and I managed to clean up the wires quite nicely, so far I'm pretty happy with the case. My only gripe about it is that I feel the front fan is blocked by too many expansion slots, and it is not low enough. This case could really improve with venting for a bottom mount fan with where the front fan is currently placed. It came with 2 hot swap drives as well, meh. I also added a PCI Slot fan, and a "custom" mounted second front fan on the 3 free 5.25 bays. This had a huge impact on my temps. The fan I installed on the free drives blows "cold" air straight at the ram/mobo, while the PCI fan helps pull cool air from the large airload coming from the top as well as pushing out internal exhaust heat from the video card as it does have some small exhausts inside the case. 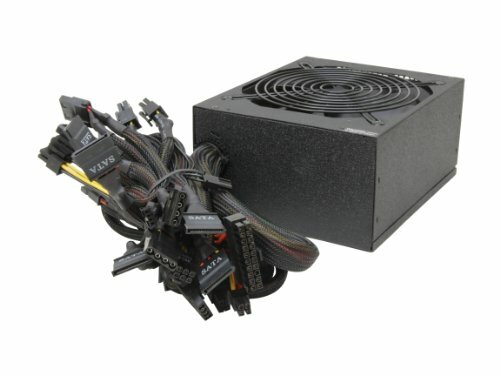 Switched to a Rosewill 750w Gold Capstone PSU at the advice of this site. 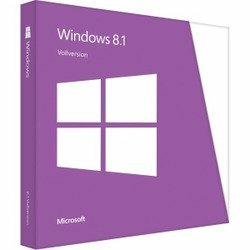 Windows 8.1 cause it's new. I usually hate new windows releases but after I get to know them I end up liking them. The 27" AOC LED screen was my Wife's idea. It was a good one. 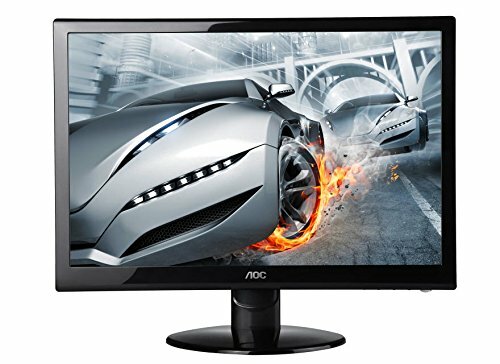 I had planned on a smaller BenQ screen but rolled the dice on this bargain brand. I had read problems with dead pixels from unboxing, and I must be lucky because mine is in good working order, and looks great. Good blacks for an LED backlit and a nice sharp image. The only downside to owning this screen, is that I ruined my ability to play on smaller screen sizes. I'm not really into fancy keyboards or mice, so I went with a cheapy, and the mouse I had from a previous computer. UPDATE 12 April 2015- No problems. The bgears fan at the front on the free drives started to rattle a bit, but after a good cleaning that stopped. I'm going to start looking into adding some more RAM soon. Not for any real reason other than I want to. UPDATE 18 July 2015- A couple months ago I pushed the overclock even more. I got it running 4.6ghz now at 1.5v. I also purchased a green dual fan for the roof of the case, it was looking a little dreary. I also made some custom cuts in the side of the case to add another fan. I will get pictures of that once I clean it up some more as right now it's just there to draw more air near the vid card. Also I noticed a bruise on my screen, pretty sure it's from one of the kids touching it too hard. The bruise is very small and only noticeable on white backgrounds. Versatile RAM, great on the low profile side, and doesn't get too hot. Great case, I have used other since, and so I edited my review. I wish it was more easily available. Good size, can fit two nvidia 690s (big cards). The material is sturdy, and there is decent room for cable management. Comes with it's own wireless manager, but it isn't a necessary install. Otherwise it's a good net adapter for the price. I have been using mine as an access point for all other devices in the house for over a year now and it is still going strong. Great monitor, just keep kids away from it. I got a small bruise on mine after someone applied excess pressure on a particular point. Works + cheap = win. 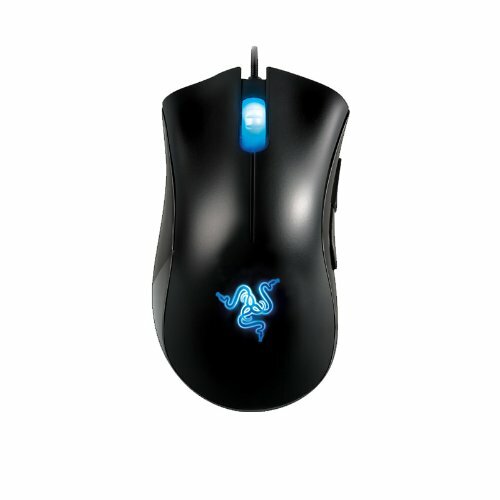 Great mouse for gaming, but I am not a fan of the scroll wheel.. seeing as my scroll wheel button isn't working. Use this as a guide to replacing that PSU. Coolmax power supplies to commit suicide, and take the whole rig with it. REPLACE ASAP!!! I went ahead and placed an order for a Rosewill Capstone 750 that is a tier 2 on that list, just to be on the safe side. However it is my understanding with electronics that if things are ment to break, they break after first attempts due to poor quality or defective parts. I've stress tested this rigs cpu and gpu and things are running fine. If things break over time it is usually a result of poor maintenance or some change that is controllable. Point being that I think this PSU can still work just fine if you get a good one and you keep it dust free. This won't be my last build though as I'm addicted now, so I went ahead and grabbed the Rosewill which will go in this build. Maybe I'll dissect the CoolMax for an indepth look, or use it for a testbench. My friend had that psu with his 3570k and 7870xt and it would turn off under load and eventually after a week it broke one of his hard drives. I would recommend taking it out. I've heard many tales about the infamous CoolMax PSUs.. If you want to avoid nightmares, you better replace it as soon as possible. Other than that, your build looks good to me. hey how is that gpu working out for you. planning on getting one of this. I'm really happy about it and would totally recommend it to anyone. I don't think there is a better card for the price. tnx,it hasn't done anything that like bothers you because a lot of people have been reporting this because of DOA? Nope, I wouldn't worry too much about DOAs, IMO all companies have friday night specials (workers rushed to leave early) which ends up causing faulty or defective quality. People who put poor reviews aren't really fair. They never tested the product, what's important is how it works when you get one of the majority that was produced normally. I don't have any complaints at all for mine. The reference cooler setup is probably the only thing I think needs improvement, but i haven't noticed any problems in performance because of it. With Vsync on i'll barely touch 74 degrees, without vsync it will tap 81. But if you happen to get a DOA, keep calm (try not to rage review) and invoke the warranty. A devil r9 270x is not only a tri-fan limited edition card, it preforms the same in most games and cost 220-230 with a free game as well in most cases. 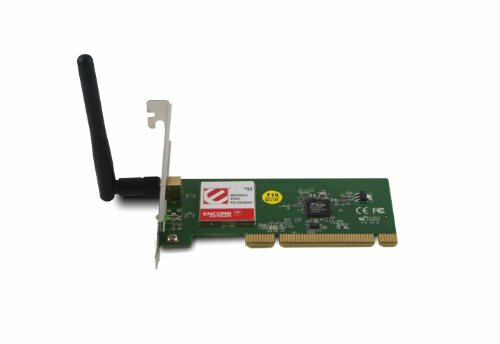 is the wireless card nice? it gets the job done. no problems from it so far, pretty reliable connectivity. it also comes with a utility to setup wireless network profiles since windows 8 removed that. i didn't install it though and just learned the dos commands. Nice cpu/gpu combo and nice overclock. I personally think the seidon series is very underrated. I've heard good things about that BGears fan, too. ty i read that going 8 cores wasn't worth it with a good overclocked 6. the gpu sort of fell into place as i was gonna get an r9, but i found a deal on the 760 and since i dont plan on using crossfire it all worked out. i would def get the same combo again if i were to redo it (i'd consider it the two "core" items eh? ), even if i had more money to spend. oh yeah and i forgot to talk about the fan, its pretty quiet, you can hear the air whooshing, but the fan itself is great. also the seidon really is worth it considering its the lowballer of the liquid cooler group. I echo what was said about the PSU. Don't love that you got the Seidon with a CPU that won't be OCed, but I can understand the desire to keep things as cool as possible. I personally would have gone with cheaper RAM, but understand the desire to futureproof. 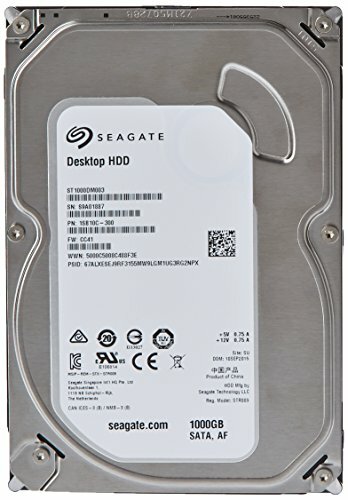 Probably would have gotten the WD blue instead of te Seagate, but that's just personal preference. I would love to see better pictures (esp. interior) if you have the chance. I added more pictures of the interior. Yeah sometimes I second guess the RAM choice, but I've had RAM die on me before at a very inopportune moment.. so I just might have gone a little overboard. I think the price difference was $10 comparable to some good ddr3 1600.
changed my mind about overclocking. oh boy, another person caught by the Coolmax trap. now would be a good time to replace the power supply. I just bought an apex 500w that everybody has bashed on my build so seeing your post kind of makes me laugh but other than that, great build! Thanx for all the comments. Looks like I should be looking for a new PSU lol. Any comments on a Rosewill 630w as a replacement? Also I'll get some pictures up of the new internal configuration asap (cords are cleaned up and radiator is up top). Posted some Tempatures. GPU gets to 81 degrees at 1202mhz, tested with Heaven. CPU is frozen (pretty much) as expected, used novabench arithmetic and floating point tests. As I said before I think this case could really use a bottom mount fan to blow pretty much straight at the Vid Card. Once I finish setting up the air flow how I want I'll redo this. CoolMax gone. For those of you wondering, it was a 700w 80+. ..btw cable management I feel was greatly improved with new PSU. One day I'll update the pics. It probably wont make a noticeable difference between the two daniel. I found a good deal for the nvidia, so i went with nvidia. I'd say to choose nvidia over ATI, someone else will say otherwise though so go with whatever best meets your budget and the deals available. Each card has it's followers. They are both good cards. Been running this setup for about 4 months now. Stills works great, no problems. Everything is running well and I'm very happy. I'm posting some new pics too. Also I've grown to really like this case. Did you need a BIOS update to use the 6300? What kind of Fps are you getting in games? For some reason I'm having a hard time finding benchmarks on the 760. Yeah, I didn't have a side fan, so keeping everything else cool was high in my mind. Since then I have custom made a side intake. When I upgrade vid cards I'll be looking for a different card cooler design. In the meantime, I use openhardware to keep my vid card fan always running at %100. It definitely helps in keeping the GPU from spiking temps and throttling. lol. Yeah I probably should, I was thinking of doing a raid setup though. Lol yeah, I was in the middle of a move for work and was staying at a hotel until i found a place... of course PC was getting setup. 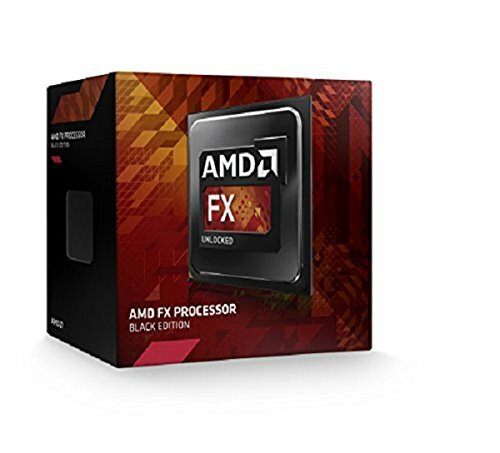 The fx 6300 is old and isn’t as-good as good as most lintel processors, i would have gone with an i5 4430 and not gotten the cooler, even with the overclock it will only preform better in things like photo-shop and only marginally. from what I have read on hardware forums is that an overlocked 6300 at about 4.3ghz will perform on par with the 4430. Take that for what it is worth. I've overclocked mine to 4.5 so by that logic it will perform better and have a liquid cooler to keep heat out of the case, and the package costed less all together. The 8350 is also $155 cheaper (about) and still retains some good stats. The point you're missing is price to performance ratio. This is a sunday street bracket racer, not a pro-mod trailer baby. In the end I got what I wanted without paying too much extra.